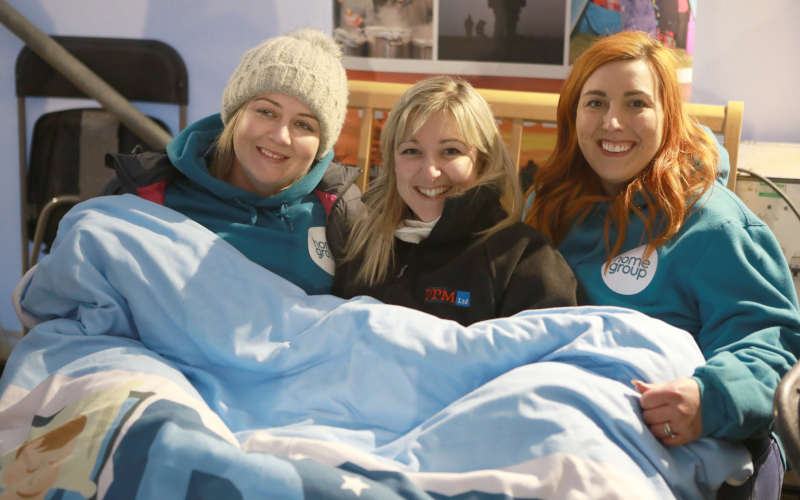 On Saturday the 8th March, a brave team from PPM Limited and our client partner, Home Group, spent the night under the stars to help raise funds for vulnerable older people in Cumbria this winter.  In a bad winter, 300 elderly Cumbrians die every year due to cold weather as they are made to choose between heating and eating. 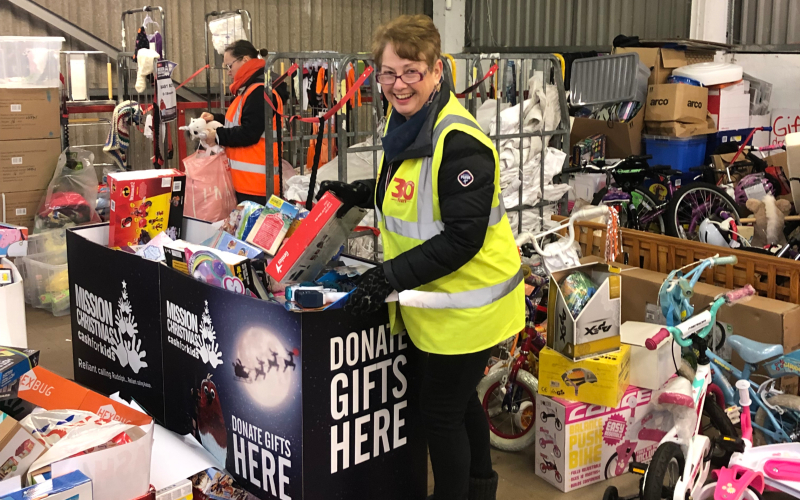 PPM Elves, Elf ‘Beth and Elf ’Fi, from our Carlisle Head Office have been busy helping sort out all of the amazing gifts which have been donated to the CFM Cash For Kids, Mission Christmas Appeal. The appeal ensures that disadvantaged children throughout Cumbria and South West Scotland don’t wake up without a gift this Christmas. 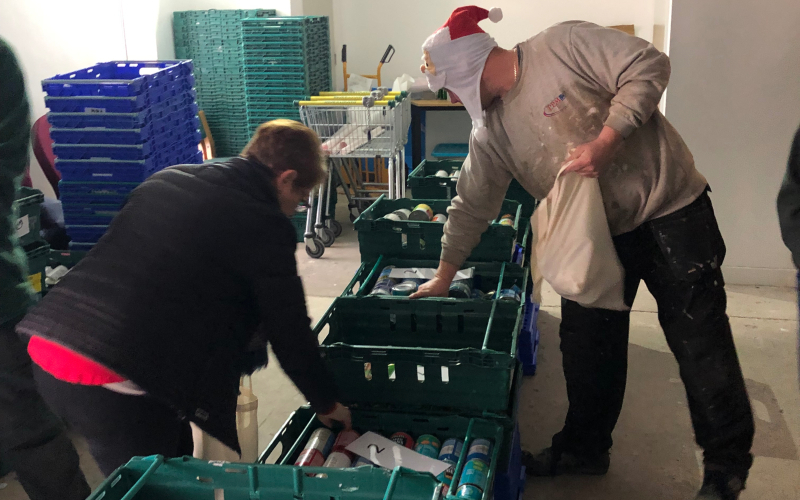 PPM Elves from our Carlisle Head Office and our Workington Depot went along to the North Lakes Food Bank warehouse at Lilyhall to help with packing for the Christmas Lunchpacks 4 Kids Scheme. Each bag of food provides a week’s worth of lunches for children whose families may struggle to feed them over the Christmas holidays. 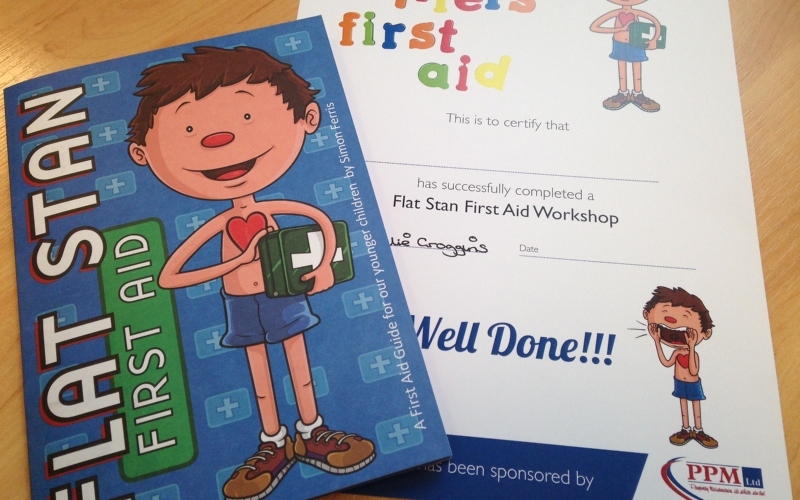 PPM were proud to sponsor another Little Lifers, Flat Stan First Aid Workshop for children in Year 3 at Haverigg School in South Lakes, Cumbria. 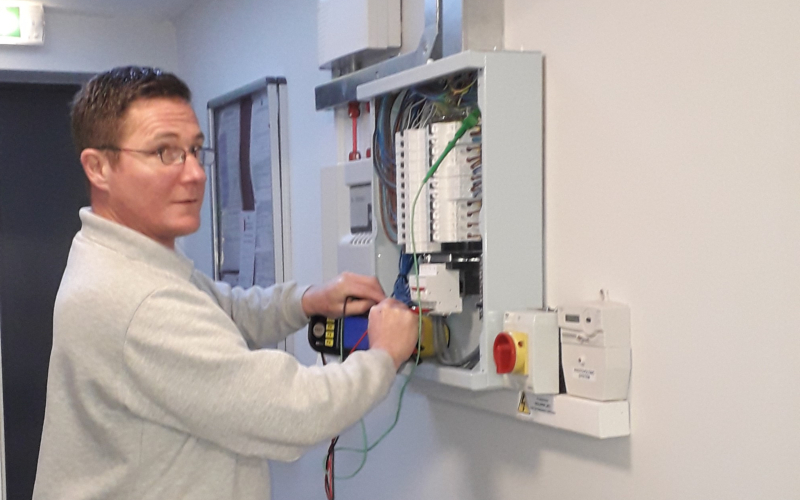 As part of our social commitment, PPM are delighted to support and help to improve the health and wellbeing of the communities that we work in and for all ages.